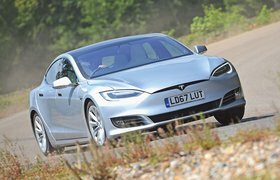 Used Tesla Model S long-term review | What Car? Why it’s here: It’s one of our favourite new electric cars, but does saving your money and buying a used Tesla instead actually make more sense? On a three-pin, you see, it’d take more than 20 hours to charge up the battery pack from empty. I made the point that I’d never let it get that low, of course, but I was warned that trying to do it that way might become rather tedious. 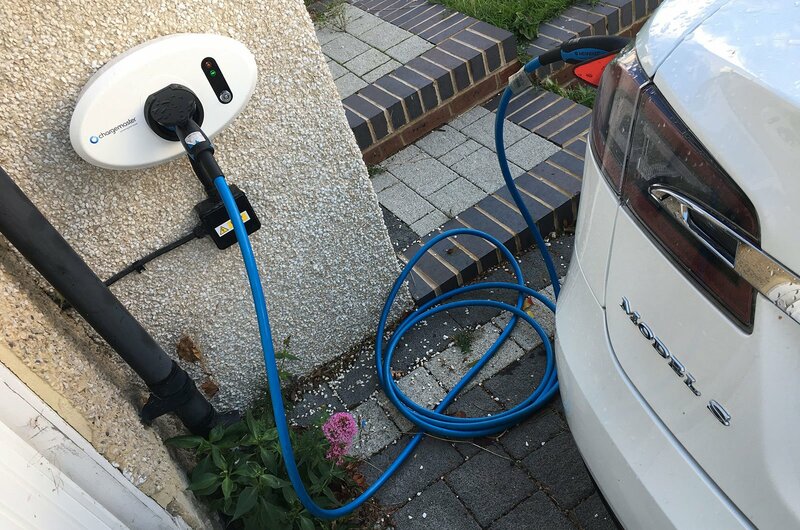 So it was that, a couple of weeks later, I was on the phone to Chargemaster arranging for them to pop round and fix one of their charging points to the front wall of my house. The process is relatively simple; first, an installer comes over to survey your property and double check that there are going to be no obstacles to installing the unit. In my case, that meant doubling up one of the circuits on my home breaker board – a minor extra, but one that was needed. 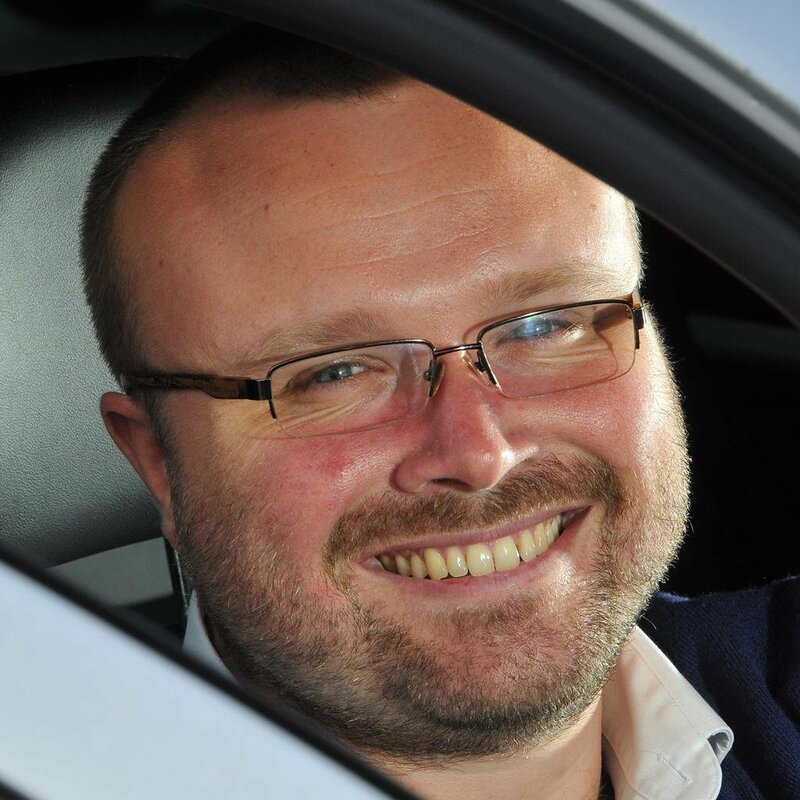 I had to give Chargemaster a nudge after my survey because I didn’t receive the promised call back, but I’ll let them off because that was the only very minor hitch in the process. A week later, the installer was back with my new charging point in tow; it took an hour or two to get it fitted, and now it sits neatly on my wall. It’s super-easy to use; turn the key to activate it and it’s ready to go. 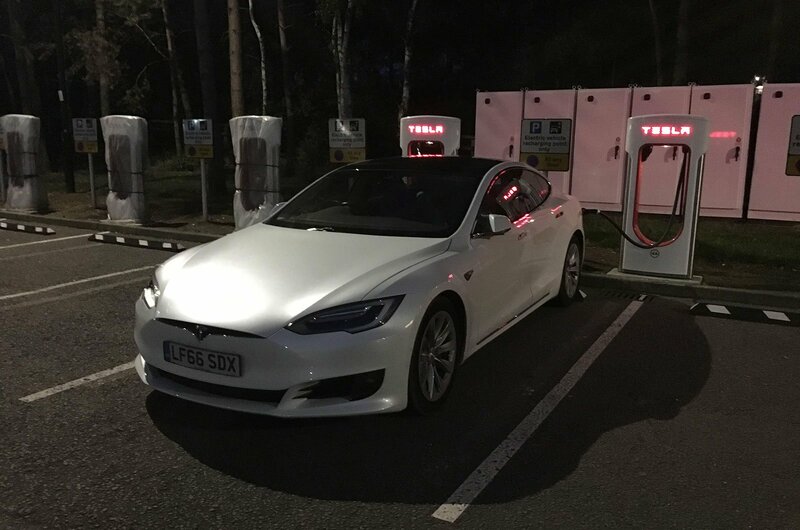 I haven’t actually depleted the battery on the Tesla fully yet, so I can’t tell you how long it takes to charge up; however, a couple of hours is usually enough to replace the charge I’ve used up with my 80-mile commute to work and back. What that means is that I rarely, if ever, have to think about charging, even if I want to go out again in the evening. Seems my colleague was right.